Elderly Services Program is managed by the Council on Aging of Southwest Ohio. A representative from the COA will meet with potential clients to conduct a needs analysis and determine what portion of the services the clients are responsible for. Clients should call the Council on Aging to determine their qualifications and to request Hillebrand Home Health as their service provider. Established for adults over the age of 65. Medicare will pay for limited home health services. The client must be homebound and the client’s medical physician must write an order/prescription for skilled services. 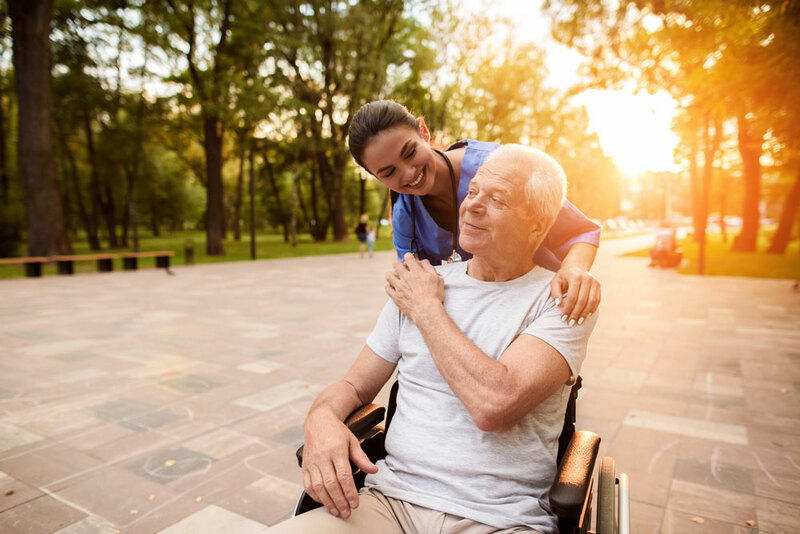 Skilled services means the client needs a registered nurse, physical therapy, occupational therapy and/or speech pathology. Commonly known as Medicare HMO’s. Clients may chose to receive their Medicare benefit through an independent insurance company such as AARP or United Health Care. Clients must be homebound and receive an order/prescription from their primary care physician for skilled home health services. Clients that do not qualify for any programs may choose to pay for home health services. Many clients choose to have someone come into their home to help maintain their independence instead of residing in an institutional setting. Elderly Services Program is managed by the Council on Aging of Southwest Ohio. A representative from the COA will meet with potential clients to conduct a needs analysis and determine what portion of the services the clients are responsible for. Clients should call the Council on Aging to determine their qualifications and to request Hillebrand Home Health as their service provider.